At Monroeville Chrysler Jeep you can find inventory of all the best vehicles. The helpful staff at Monroeville Chrysler Jeep are eager to service the community of Monroeville and would like to have the opportunity to earn your business. Monroeville is a borough with home rule status in Allegheny County, Pennsylvania, United States. Located about fifteen miles east of the city of Pittsburgh, Monroeville is a suburb with mixed residential and commercial developments. Named for Joel Monroe, the area's first postmaster, Monroeville was settled in the mid to late 18th century. The area was incorporated as Patton Township in 1849 before becoming the borough of Monroeville on January 25, 1951. Monroeville became a Home Rule Charter Municipality on May 21, 1974. Want to cruise around in a new or used Chrysler Jeep vehicle on the roads of Monroeville? Our website can help you discover what you're looking for. 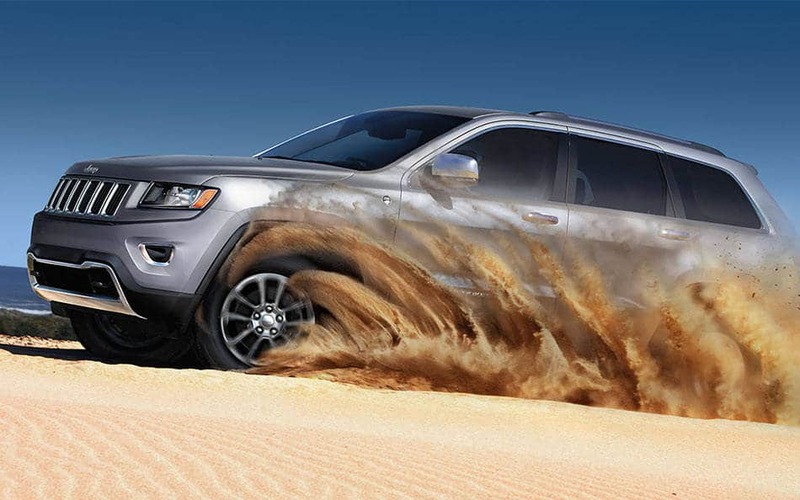 No matter what your needs are, we're sure we can find a Chrysler Jeep car that can handle them. Shopping for a pre-owned vehicle in Pennsylvania? Start your search with Monroeville Chrysler Jeep and save thousands. With a wide variety of affordable, high-quality vehicles, we are certain that we can find a used car that suits your tastes. Everyone deserve to be able to afford a car that supports them, and Monroeville Chrysler Jeep is dedicated to making that happen. The secure finance application form can help set you on the path to getting your car loan. So please contact us. We're eager to help! Our expert service personnel have spent years working on Chrysler Jeep vehicles and will accurately diagnose your car, truck, SUV or van's trouble. Even tough-to-find parts aren't a problem for our resourceful staff. Set up a service appointment via our website.